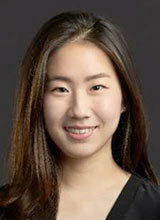 Violinist Sul Min-kyung joins Bamberg Symphony Orchestra. March. 29, 2018 08:13. by Seol Lee snow@donga.com. Violinist Sul Min-kyung has joined Bamberg Symphony, one of the prestigious orchestras in Germany. “I auditioned for two days on March 15 and 16, and immediately received the admission notice,” Sul said in a telephone interview with The Dong-A Ilbo on Wednesday. 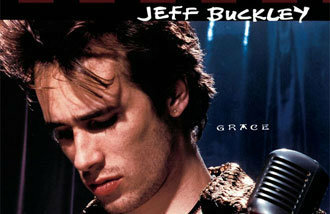 “I didn’t expect much as it was my first audition. I’m a bit dumbstruck now.” It will be decided after a year whether she will make a permanent member or not via vote, by orchestra members. Sul started playing the violin at the age of four. After graduating from Yewon School, Seoul Arts High School and Korea National University of Arts, she went to Germany and studied at Hanns Eisler Academy of Music. She is currently studying at HFT Leipzig under Carolin Widmann and playing for the Leipzig Gewandhaus Orchestra.